Deck out your planner with these accessories. 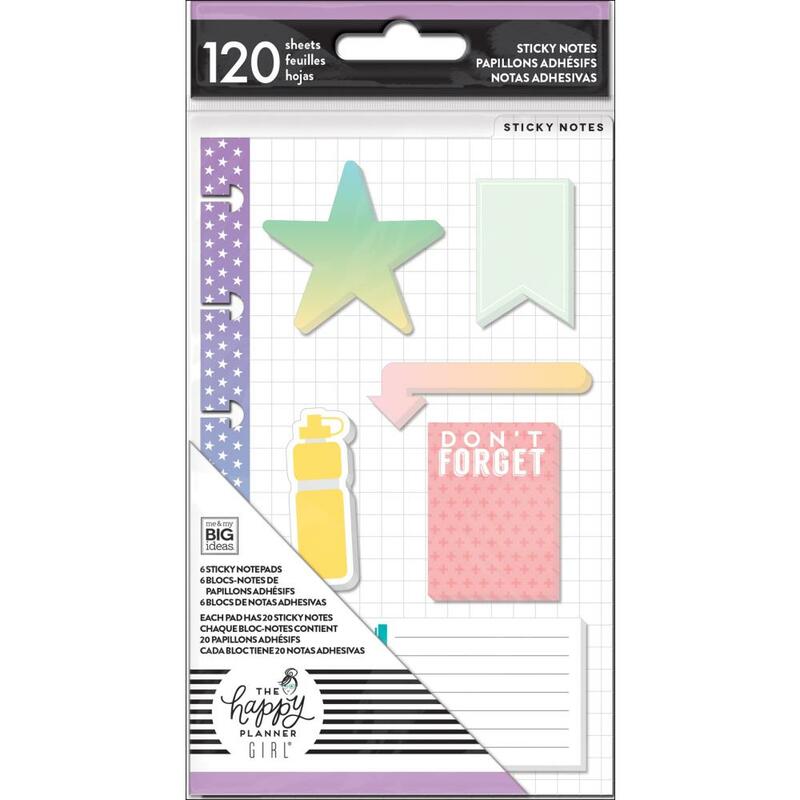 This 3.75x7.375 inch package contains Healthy Hero Sticky Notes: a collection of six sticky pads with 20 sheets per pad. Imported.